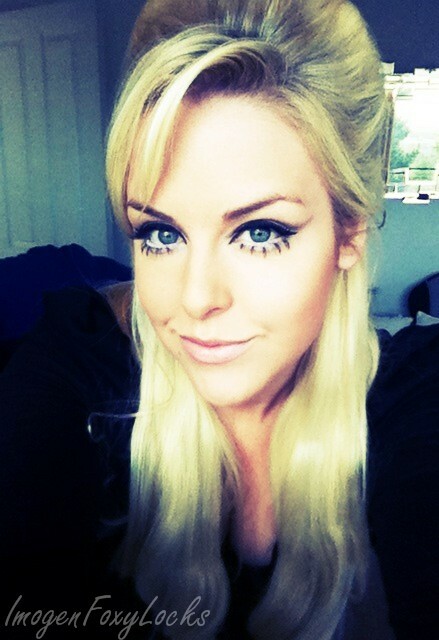 MOD make-up creates instant huge eyes! It's such a classic and fresh look. Queen of the MOD make-up is of course Twiggy! Wow, it is amazing look! Very nice indeed. So pretty, mod style and makeup is so cute! look you´ve created looks great! Good tutorial! I like this twiggy look very much. 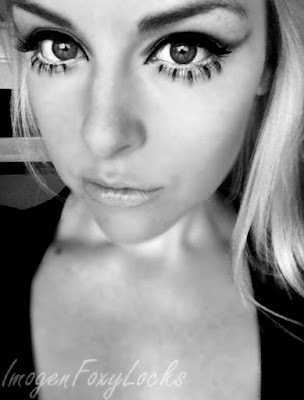 I like the bottom lashes. They look difficult to put on!